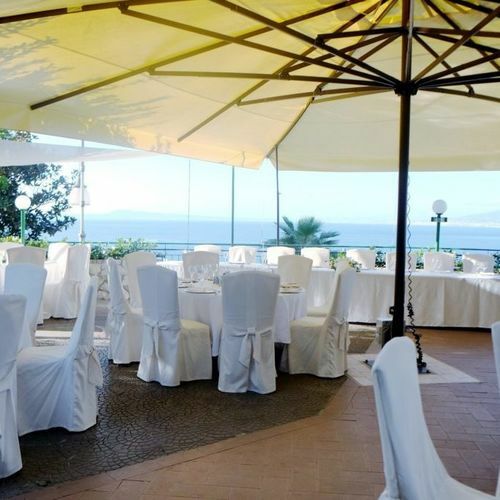 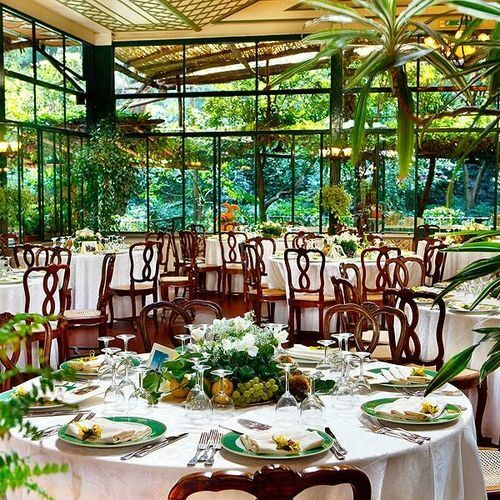 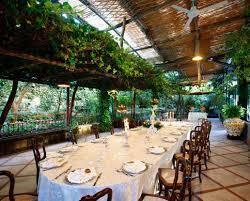 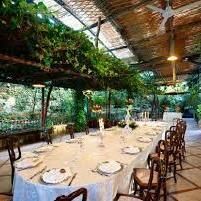 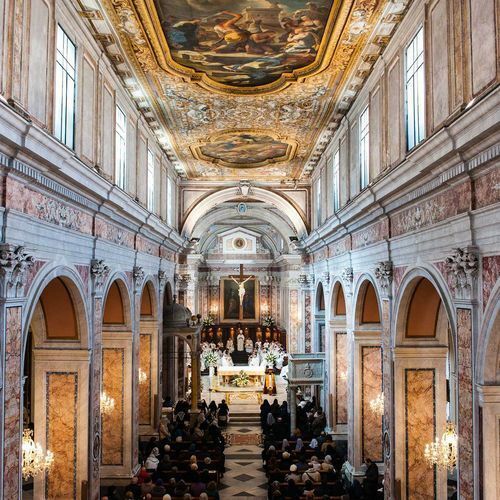 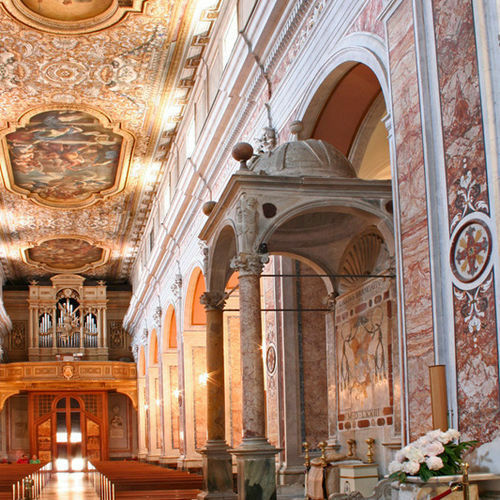 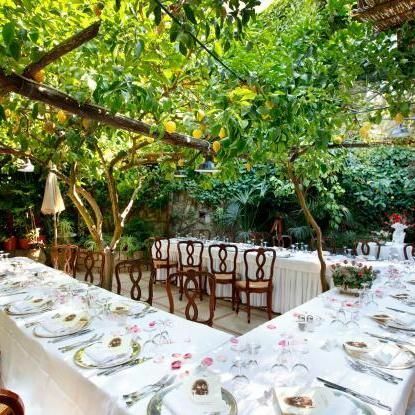 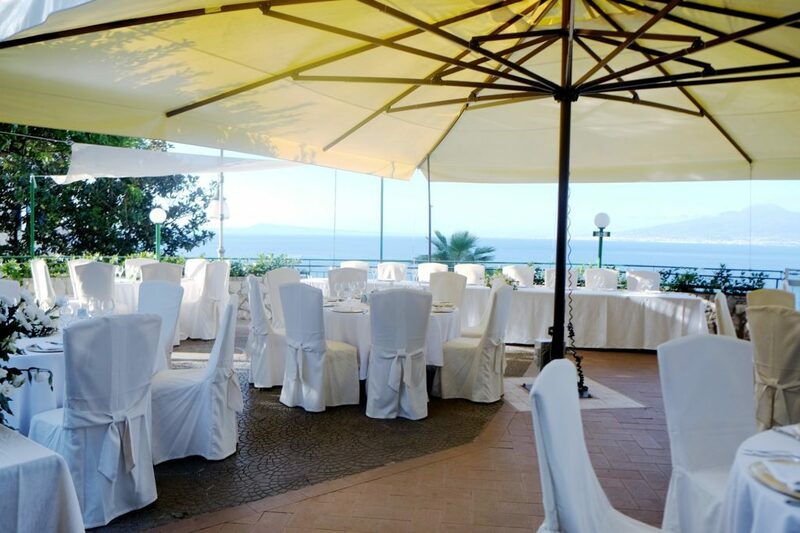 Sorrento has an absolutely beautiful Civil wedding venue. 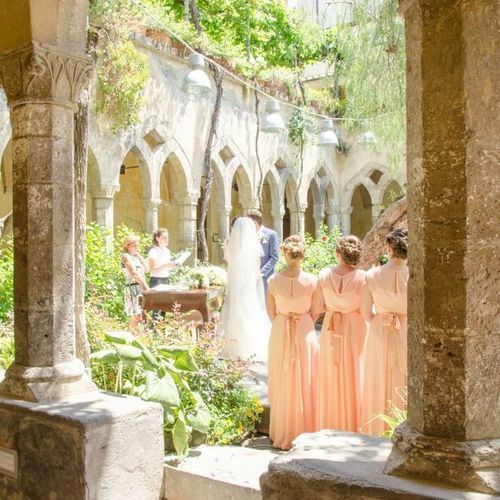 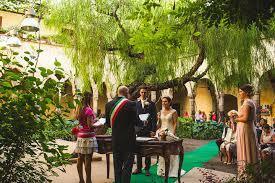 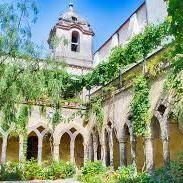 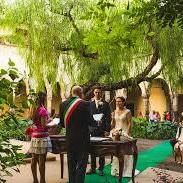 It is in the cloisters of a historic church but these are not religious weddings. 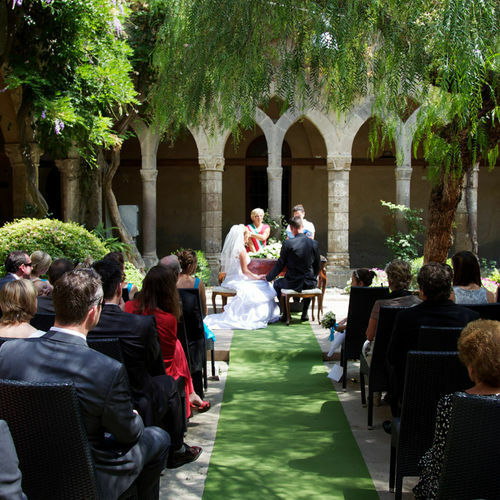 For Catholic Church weddings we have a wonderful selection of churches to suit all size groups or wedding styles.